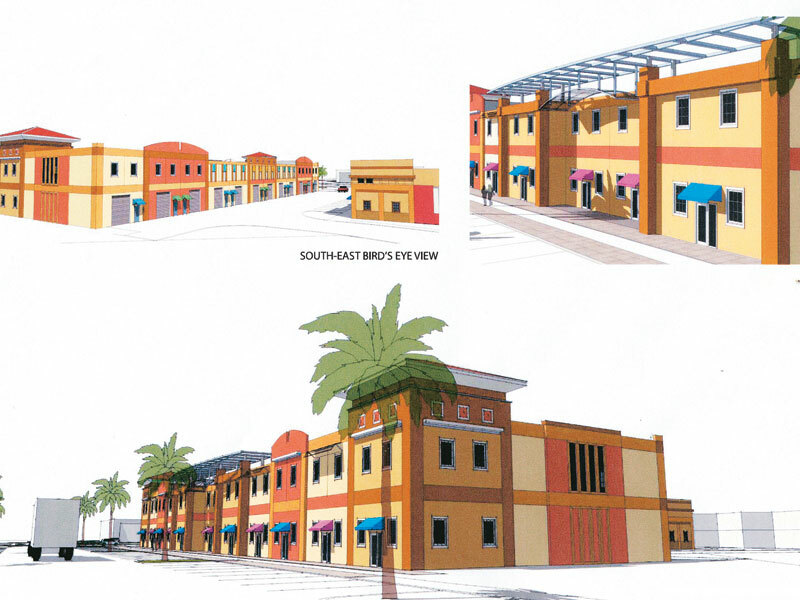 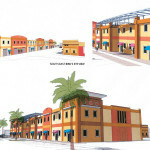 Cocoa Industrial will be home to an industrial park with buildings that will provide a type of flex space, in which an office is located in the front of the space and warehouse/wholesale space in the rear of the building. 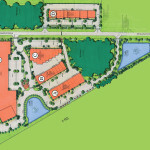 There will be close to 150,000 square feet of industrial/flex/warehouse space and over 53,000 square feet of connected office space. 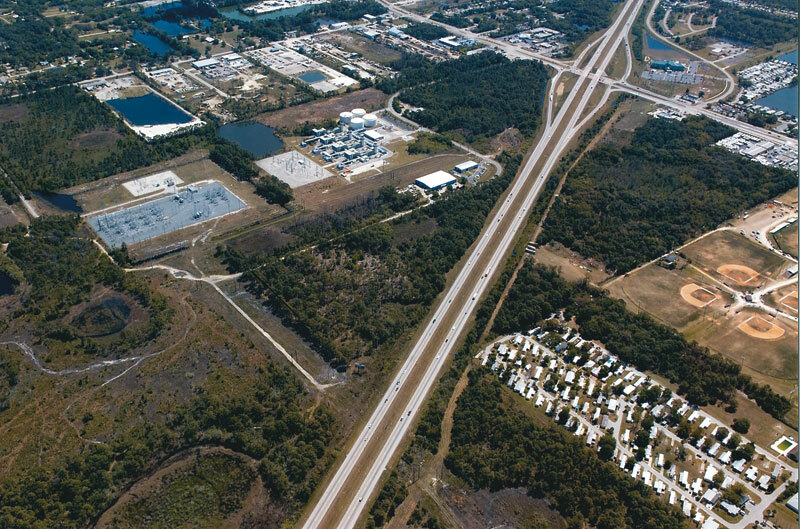 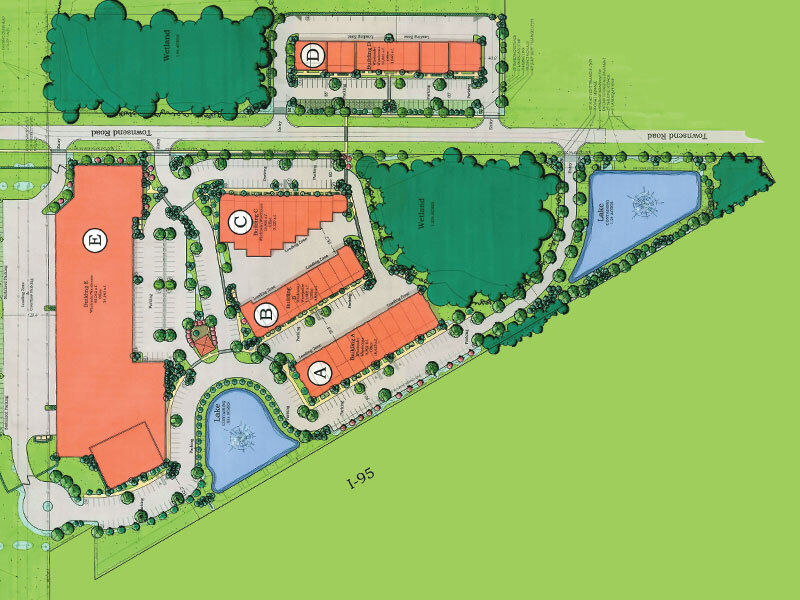 This project will have close access to Interstate 95 and Florida State Road 520, allow future tenants to make shipments from the facility with ease.